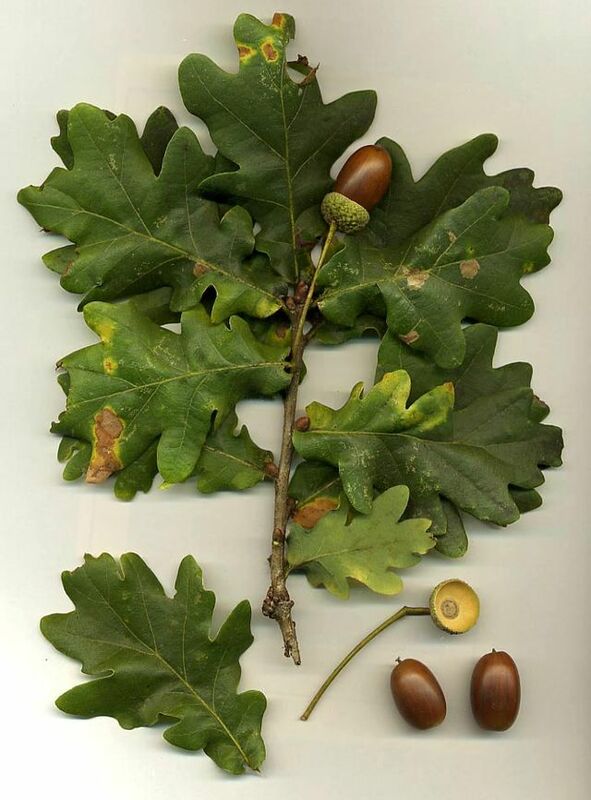 QUERCUS - An oak is a tree or shrub in the genus Quercus of the beech family Fagaceae, having approximately 600 SPECIES. 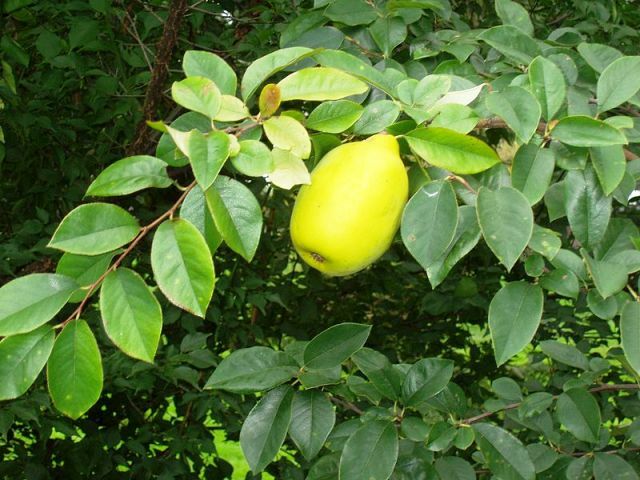 QUINCE - CHINESE (CHAENNOMELES SINENSIS) - Emanates from China/Korea. Flakey BARK and dense glossy LEAVES that turn from green to various shades of orange/red in autumn. Pink FLOWERS followed by yellow FRUITs. STYLE : Suitable for several styles : informal upright, twin trunk or group. WARNING : Leaving too many fruits on the tree can exhaust it. QUINCE - FLOWERING (CHAENOMELES) - Medium sized shrub found in temperate zones throughout the world. 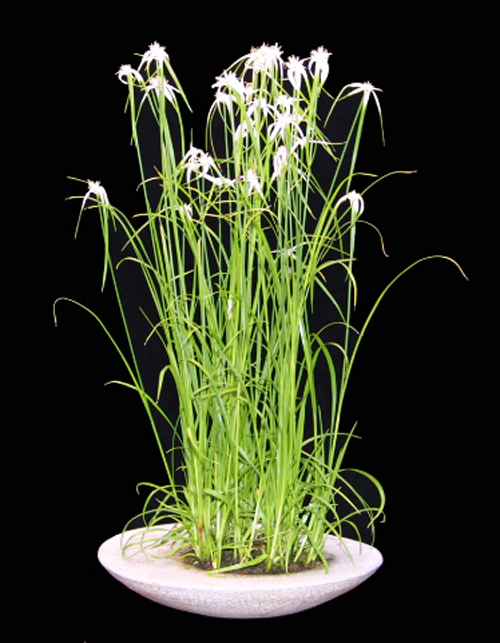 Small, oval mid green LEAVES with FLOWERS ranging from white and pink through to red - all with yellow centres. STYLE : Suitable for several styles but not formal upright or broom. Because of their tendency to produce SUCKERS, the predominant style tends to be "CLUMP". WARNING : Leaving too many FRUITs on the tree can exhaust it. Too many suckers can drain energy from older parts of the tree. QUINCE - JAPANESE - Native to eastern Asia in Japan, China and Korea, these plants differ from the Quince and the Chinese Quince in their serrated LEAVES, and in the FLOWERS which are 3-4.5 cm diameter, with five petals, and are usually bright orange-red, but can be white or pink; flowering is in late winter or early spring. There are 819 published entries in the Bonsai A to Z and the pages have been viewed 3061156 times. 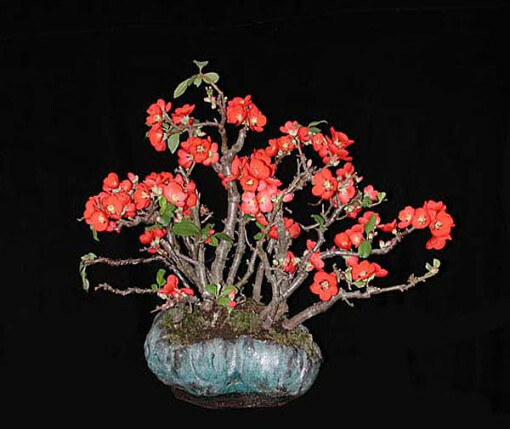 You can view all of the items in our Glossary of Bonsai Terms. Help us to increase the number of relevant bonsai terms included in this A to Z of Bonsai Terms. We include manufacturers and dealers in the dictionary, if you are one or know of one not mentioned then just click the link above and add an entry. If you have a favourite bonsai tree not mentioned just add an entry. We are trying to create a unique single free source for all bonsai terms and hope to capture worldwide bonsai terms for bonsai trees, bonsai clubs associations and national collections and the A to Z is free marketing for bonsai businesses and bonsai clubs. More than 2.4 million page views and more than 1000 bonsai terms on the largest A to Z of Bonsai online. With visitors from more than 170 countries the Scottish Bonsai A to Z of Bonsai Terms is truly a world wide bonsai resource - and it is free! Our Home Page visit count has now gone through the 130,000 mark.